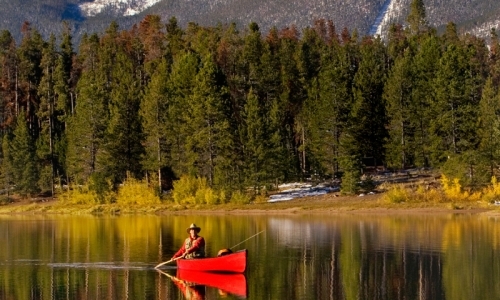 Experience an hour of boating on a pristine glacial lake in a canoe or kayak! This beautiful setting is a must see! ***Boat selection is determined by boating attendant upon arrival at lake.